Here at Platinum Hot Tubs Hertfordshire, our friendly team are at hand to assist you when selecting your perfect hot tub. We understand that purchasing a hot tub is a big investment. Therefore, our expert team can help you with knowledgeable information on features and specifications; to ensure that you choose a hot tub that is right for you and your family. When you are thinking about buying a new hot tub, it is always best to do plenty of research prior to purchasing. This enables you to establish the quality and standard and helps you to establish where they are manufactured. You can also view them close up to analyse appearance and examples of the functions you would like. You will be able to read many reviews when searching online which should help you; but should you wish to speak with someone face to face or over the phone, the team at Platinum Hot Tubs are available to answer any questions you may have. When searching the web for your ideal hot tub, you may come across a stunning image of the hot tub you would like to buy. You may even realise that the price seems too good to be true, 9 out of 10 times this is usually the case. A lot of online companies offer great deals which sound appealing but you may be purchasing a hot tub that is unsafe to use or does not meet regulations and basic safety requirements. In effect, this will cost you more time and money to resolve in the long run. Here at Platinum Hot Tubs Hertfordshire, we are here to meet with you face to face and show you some of our premium hot tubs to help you decide. This gives you a full picture and detailed information about our hot tubs, giving you confidence and peace of mind when selecting your perfect hot tub. By using a reputable company like ourselves at Platinum Hot Tubs, your choice of hot tub will add value to your home and will be enjoyed by you and the whole family. Every hot tub is different and have different manufacturers; when correctly researching your hot tub, you will be able to spot the good manufacturers by make or brand. With positive reviews and a reputable showroom, they will be able to give you a full breakdown of the specifications of your new hot tub and show you how everything works. This ensures that your choice is the right choice.  At Platinum Hot Tubs, we have high confidence in the quality of our hot tubs. Therefore, we will also give you full service information and a full warranty on your new hot tub. 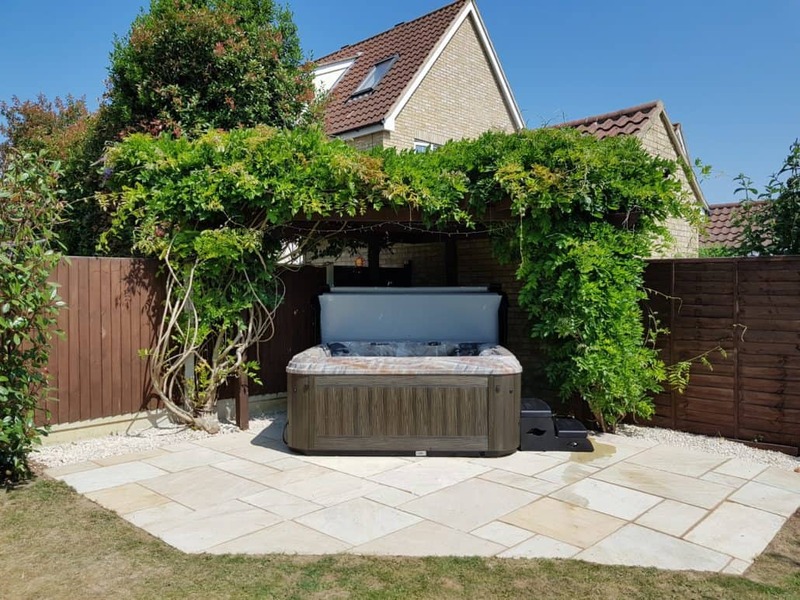 If you would like any more information about our hot tubs, please do not hesitate to contact us here at Platinum Hot Tubs Hertfordshire and assisting you with your choice. Please feel free to book a visit to our showroom or contact us by phone where a member of our team are at hand to discuss any of your needs and requirements. We look forward to hearing from you.